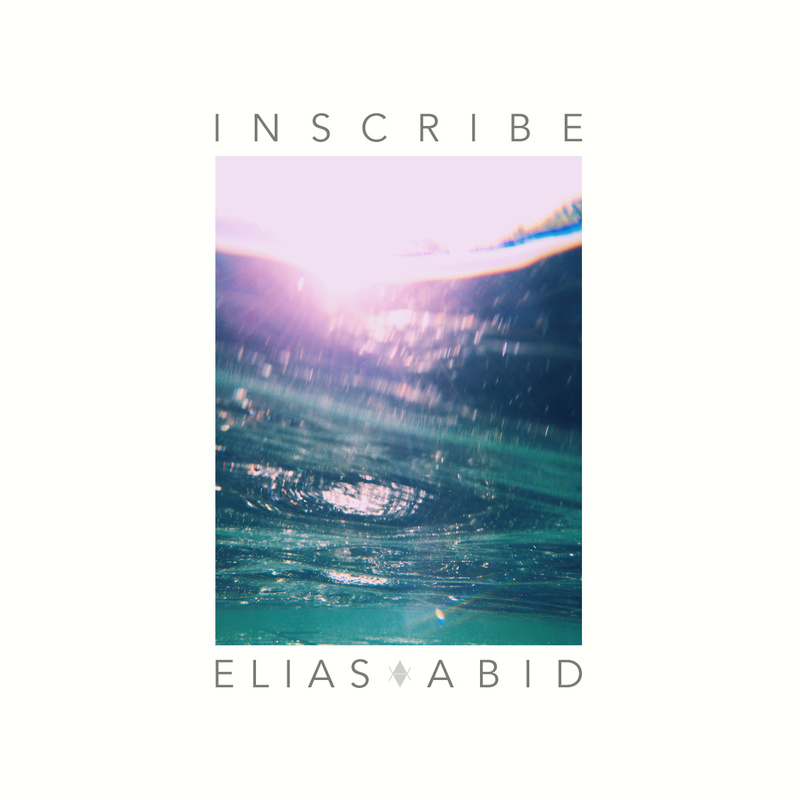 After releasing an impressive first single, Elias Abid releases his full five song EP INSCRIBE. The EP features three Kansas City artists: Dolly Avenue, Rylie Brown and Le$ Paul going over Elias’ production, which features pumping arpeggiated bass synths, unique high polys, and heavy hitting upbeat drums while still incorporating a tasteful blend of melodic piano compositions and occasional washed out vocals. The EP is a seamless mix between French pop, astro-trap, and chill wave- creating an overall energetic electronic vibe. Fans of Ryan Hemsworth, Purity Ring, Flume, etc will enjoy this EP a lot.